Design/Development of Zendfast.com, a Crowdsourcing On-Demand Courier System. 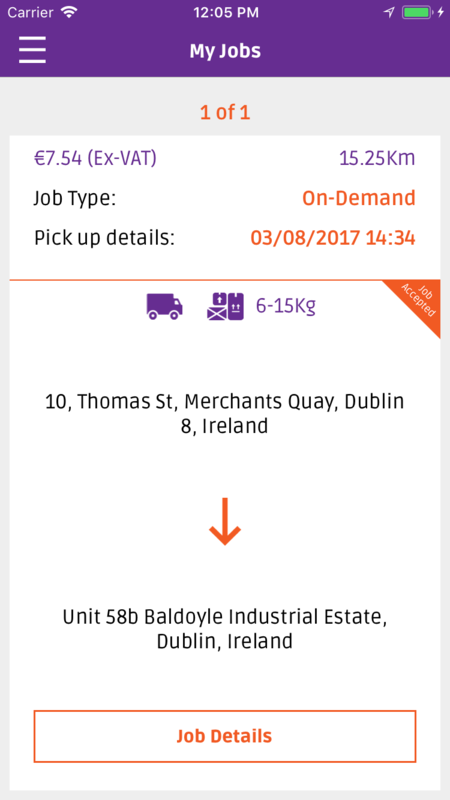 Zendfast is an online technology platform that uses crowdsourcing to connect customers (businesses or individuals) to a wide network of couriers. 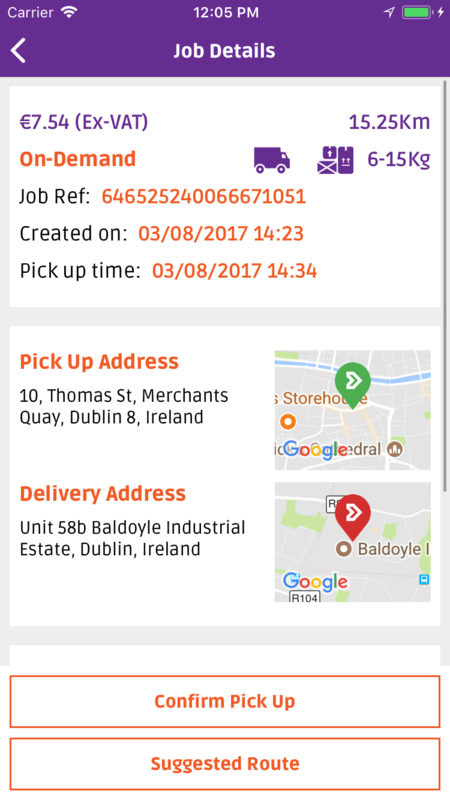 Headquartered in Dublin, Zendfast offers customers a cost effective, online, and on-demand courier connection service. 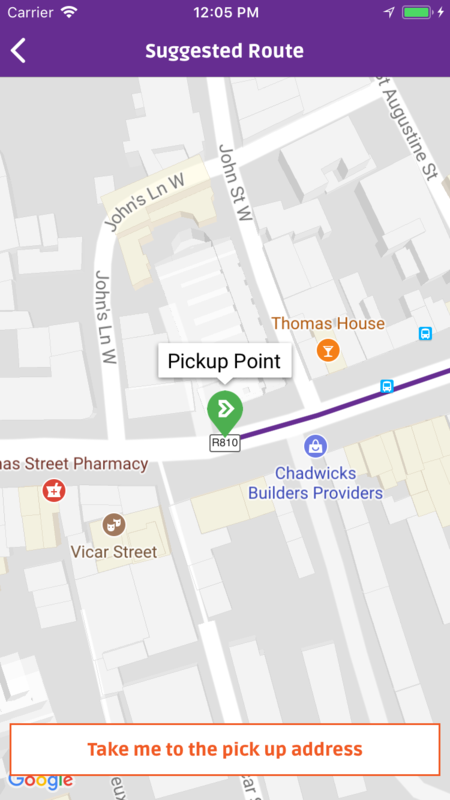 Customers are connected to couriers in a fast, secure, friendly, and reliable way through mobile phones, tablets or PCs. Among its many features, the technology offers automated online payment, real time package tracking, mobile phone alerts, delivery confirmation and courier rating.